The gruesome discovery of the body of an old man on Hampstead Heath leads DC Max Wolfe deep into gangland London. Could the dead man's connections to the Krays and the Richardsons be behind the killing? 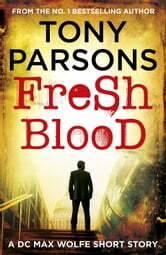 As Max delves deeper, he uncovers a new gang war, one that could have terrible consequences for him and the people he loves. The quaity of Parson's writing really shines in this shortest of tales. 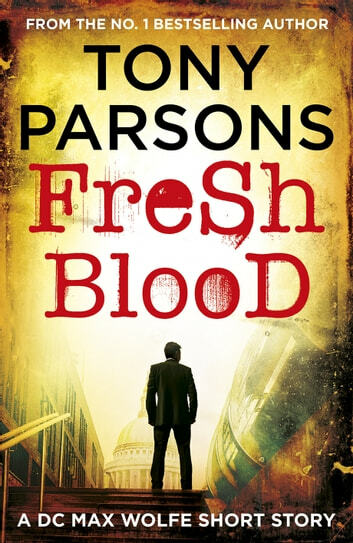 In Fresh blood, Tony builds the scene of the new gang presence in London with Max Wolfe once again treading broad footed on the line of investigation and taking the law into his own hands. Perhaps my disappointment at the crude way he ended this story is really testament to the fine writing which could have been the base of a full length novel.